Lyman Estate Greenhouses, 185 Lyman St., Waltham, Mass. You don't need a greenhouse to grow orchids. Learn the essentials to achieve success on your windowsill, from selecting the right plants to proper lighting, watering, fertilizing, and repotting. 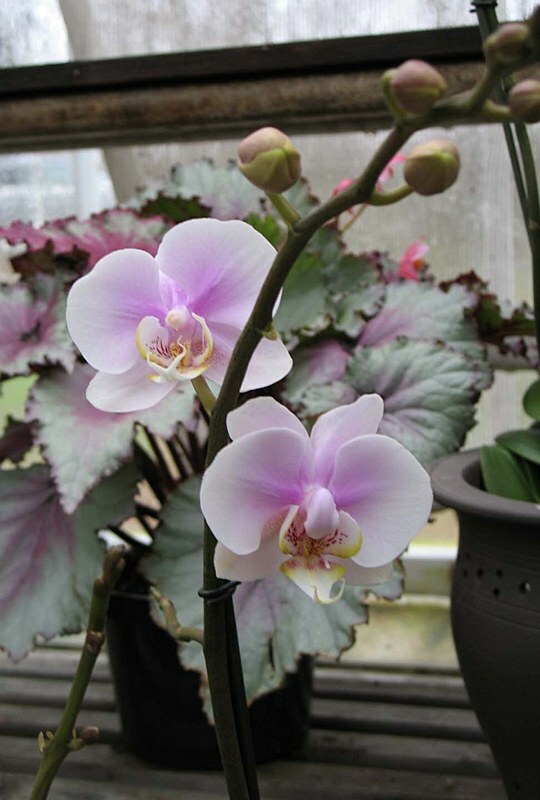 Taught by Greenhouse Manager Lynn Ackerman.